you will discover one of the most beautiful sites of the Loire Valley in Valençay. From formal living rooms to historic kitchens, experience the French art of living in the time of Talleyrand! Podiums set up throughout the tour. 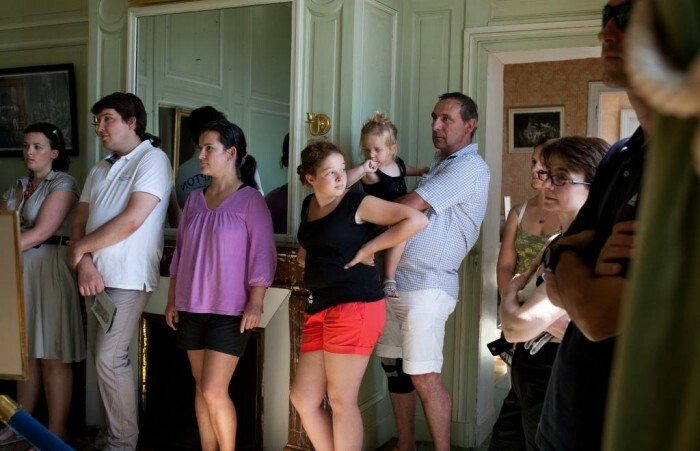 Guided tour of the formal living rooms, private apartments and château kitchen. Guided tour of the château with an interactive audio guide. Discover the château from a different perspective! 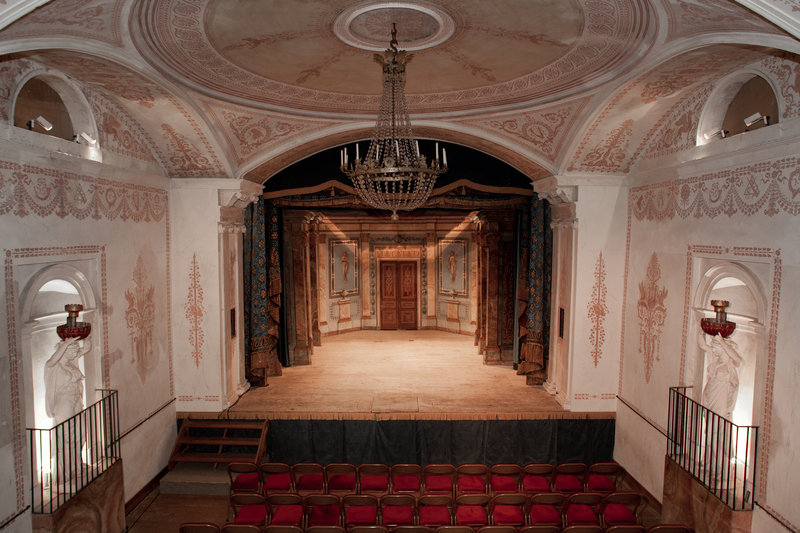 Discover this early 19th century treasure, which has beautifully preserved all its sets and backdrops. Guided tour of the furniture of the château, by a wood artisan. Guided tours for groups can be arranged in English, upon reservation. Complete your visit by learning about the culinary heritage and local specialties in the former kitchens of Antonin Carême, Talleyrand’s personal chef. of Valençay wines and cheeses by a local winegrower. 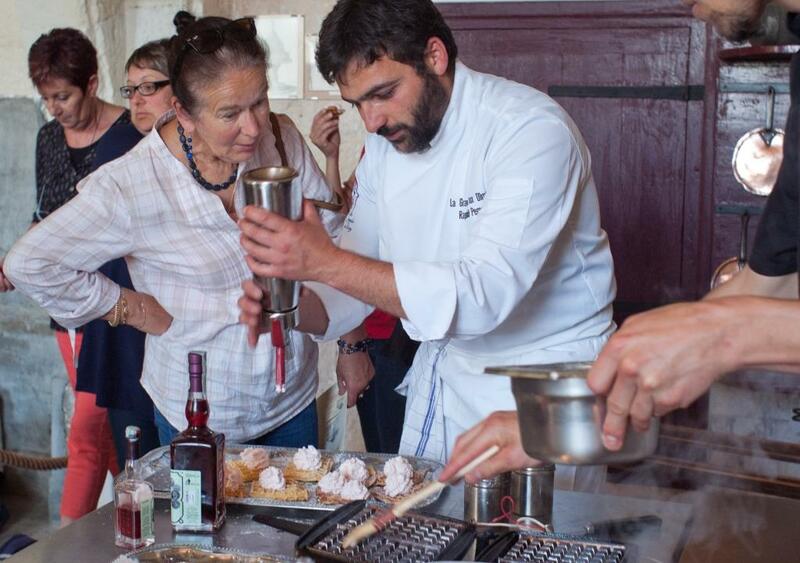 Free tasting and demonstration in the historic kitchens by the chefs of the Tables Gourmandes du Berry who reinterpret Antonin Carême’s recipes. From the blooming gardens to the park forest, discover the estate and all its important historical and forest landmarks. Historic and forest trail in the park of the castle (4 km). 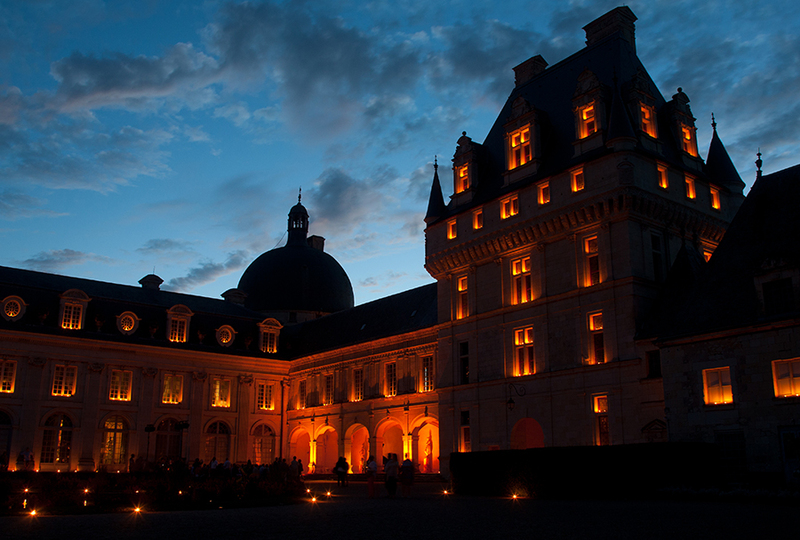 Discover Château de Valençay at night, immersed in a magical and enchanting atmosphere. Experience a unique and timeless moment. A popular summer event, candlelight evenings are back once again this year with more than 3,000 candles that will light up the château and its gardens for an amazing show. Also, discover the interior of the château by candlelight! Group rates apply for a minimum of 15 visitors. One free visit is given for every 20 paying entries. The bus driver is given free entry. All group visits must be confirmed in writing. The number of participants, date, arrival and departure times, services contracted plus complete contact information should be sent to our booking department to draw up a contract. Catering is possible in the Orangery offering group menus, please check the restaurant’s page. Daily life in a 19th century castle, furniture, Talleyrand and more. 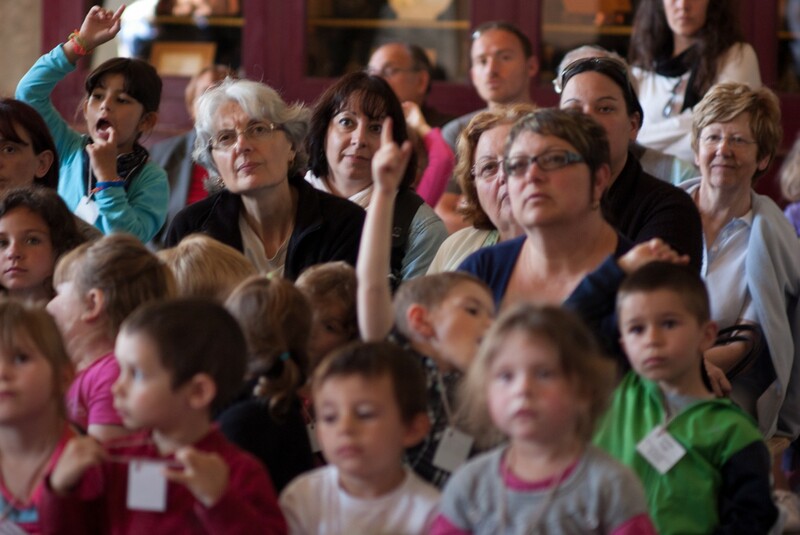 Guided tour of the castle with an interactive audio guide suitable for young children. Version for ages 7-12 available. 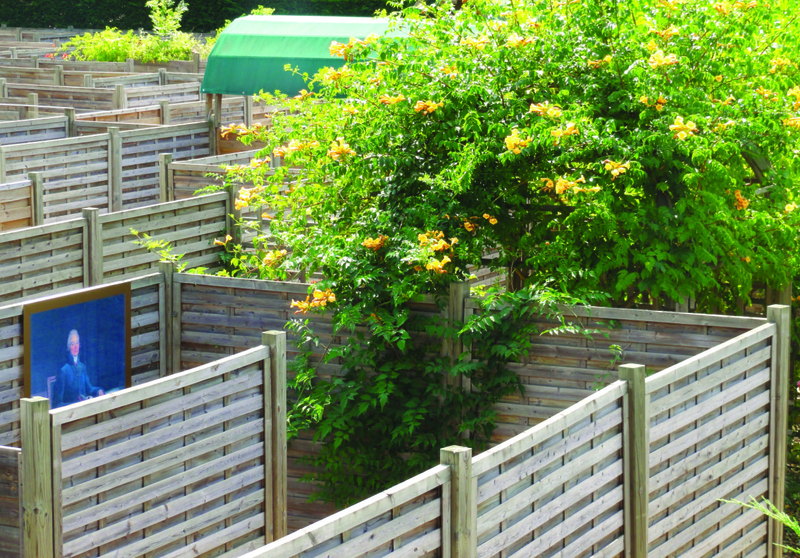 Napoleon’s Great Labyrinth, playground, small farm and Antonin’s garden will be a nice addition to your visit! A picnic area is available on site.